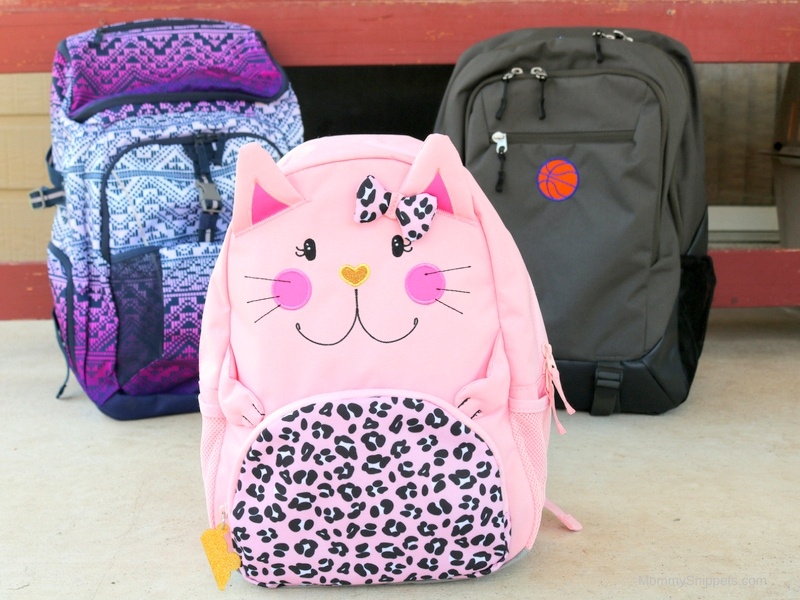 The best time to shop for your child’s backpack is…TODAY! This post is sponsored by Lands’ End, a brand my family loves! 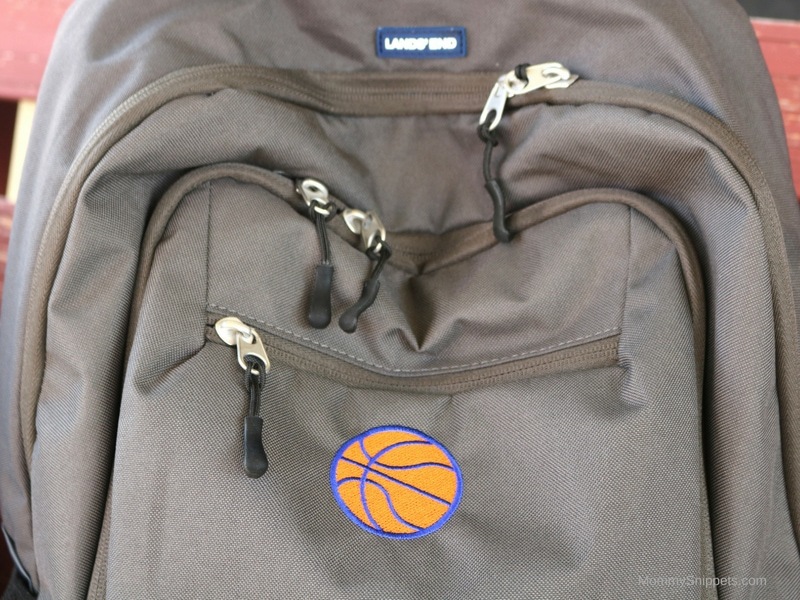 Today is Lands’ End Backpack Day! 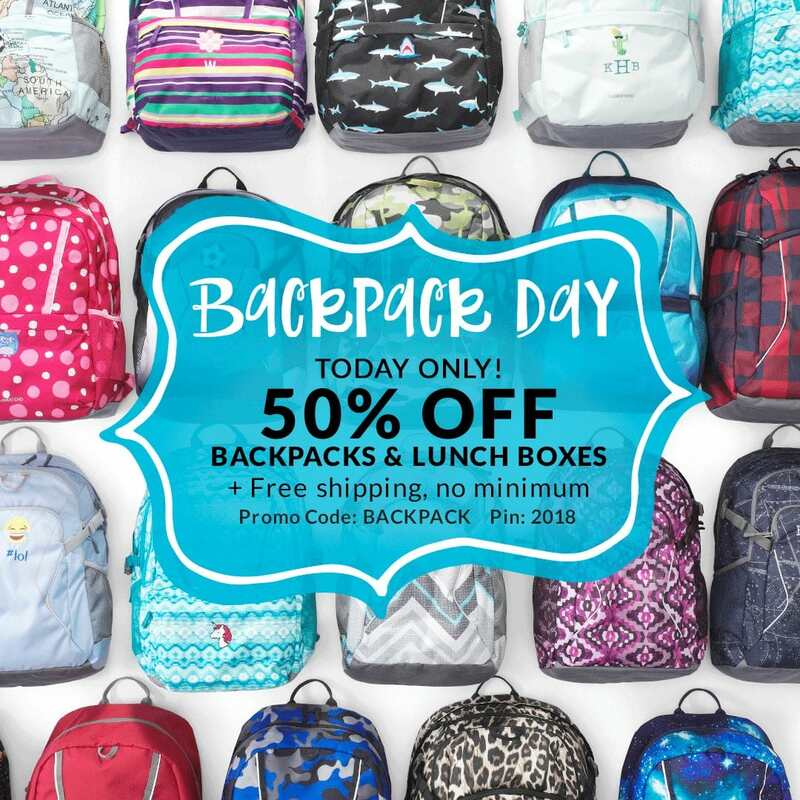 It’s that one day in the year when all Lands’ End backpacks and coordinating lunch boxes are 50 percent off with free shipping. 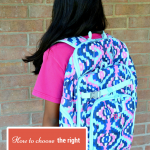 This includes all backpacks and lunch boxes under the ClassMate®, Digital ClassMate, TechPack, Critter Backpack, Packable Cinch Sack and the Campus pack collections. Use promo code: BACKPACK and pin: 2018 to receive this amazing offer. Plus you can have everything monogrammed or personalized with a name or icon to add that personal touch for an additional 6 US$ per backpack and/or lunch bag. It’s clear to see what my son is crazy about! Join the Lands’ End #BackpackDay Twitter Event Today (August 7, 2018) for a chance to WIN! 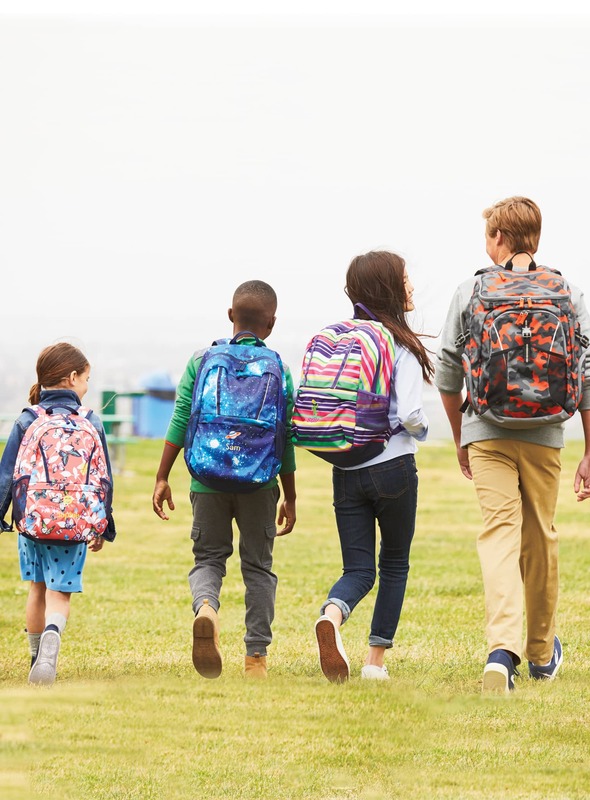 To celebrate Backpack Day, follow and tweet along with @LandsEnd and @LandsEndPR from 6pm to 8pm EST, using the hashtag #BackpackDay, for a chance to win 1 of 12 $100 Lands’ End gift cards and get advice from Lands’ End backpack experts. 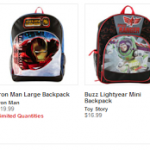 Why should you invest in a Lands’ End backpack for your child? When you ask me what I think about Lands’ End backpacks, my mind automatically races to find a single word to describe this ultimate back to school essential. After rummaging through words like durability, quality, reliability, practicality, trendy, and modern, I realize I can’t pick out just one word. That’s because a Lands’ End backpack is all these words packed into a single backpack! 3. 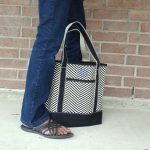 The numerous pockets/compartments keep everything organized. 5. 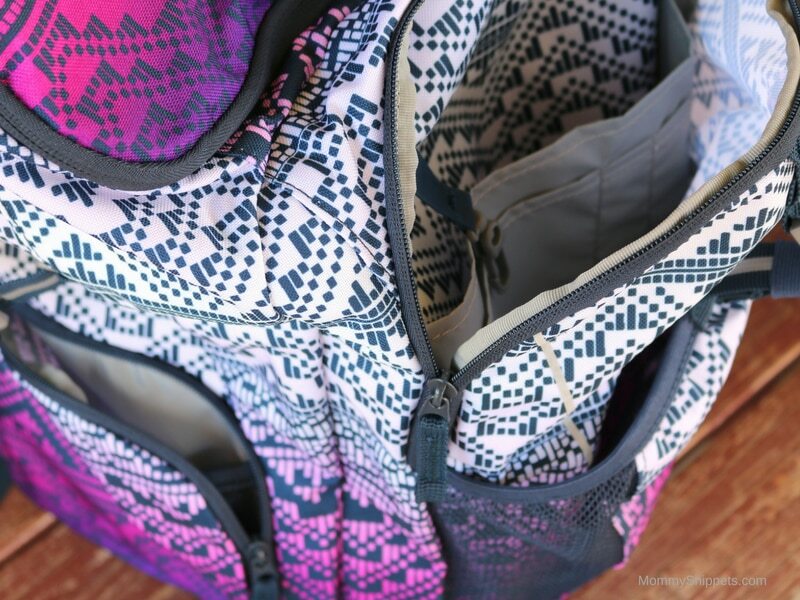 All backpacks have a reflective trim or accents, which help on those dismal days or dark evenings. If you look at the overall picture, you’d see that the money being spent on a product that may be a little higher than what you’d buy at a regular retail store, is a worthwhile investment. These backpacks last. These aren’t the use-one-year-throw-out-the-next sorts. 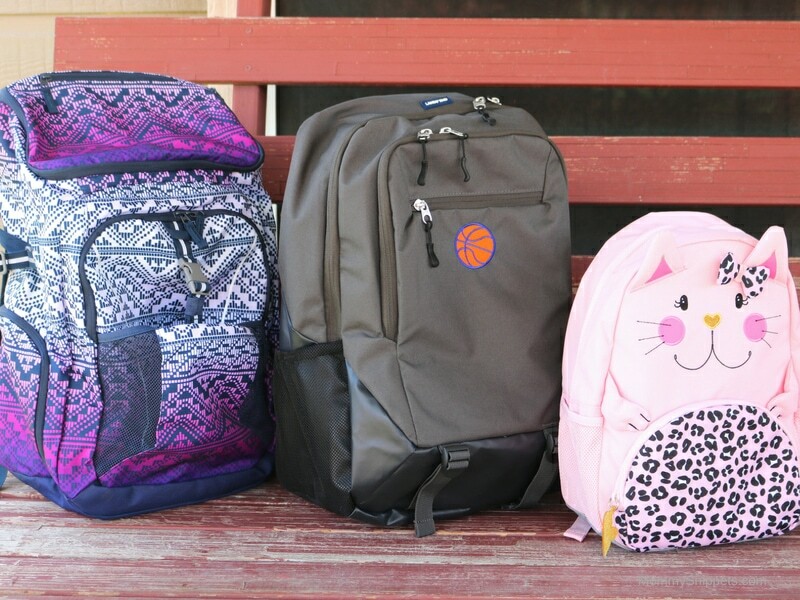 When your child wants to change designs, the old backpack will still be in great, gently used condition to pass on to a child in need of a backpack. Ready to shop? Hurry and capitalize on the savings today! Previous Post: « The best hacks for packing lunch every parent will love!